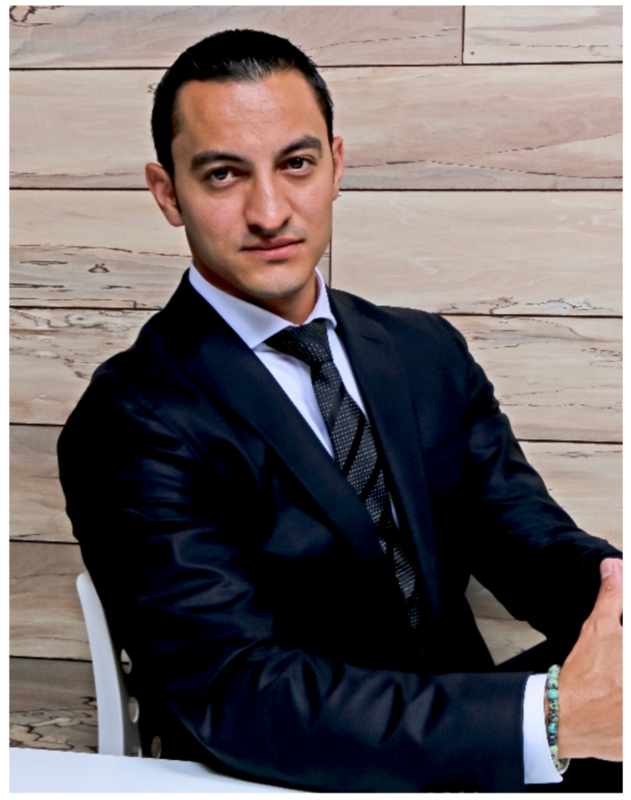 Andres Hoyos is the Founder and CEO of Sync Brokerage, a non-traditional, high tech real estate brokerage located in Woodland Hills, California. Andres has been a professional leader in the industry for nearly a decade, beginning as a real estate assistant in 2009 in the aftermath of the great recession. Though the market was rough, Andres’ creativity and passion helped him gain the essential skills to overcome challenges by negotiating effectively and resolving real estate problems associated with short sales and foreclosures. With a passion for putting people first and a deeply embedded genuine desire to change lives by helping others, Andres led Sync Brokerage into the industry pioneer it is today. Since the beginning of his career, Andres has developed an astute and intuitive mindset that has been key to his success in consistently adapting to inevitable changes in the real estate market. In 2011, he became licensed in the state of California and began assembling his team. As a consistently reliable and top-producing agent, Andres’ unmatched productivity over consecutive years led him to becoming the office manager of a brokerage company of a previous employer. There, he grew the company by sharing his passion for coaching and nurturing the growth of his team. Andres has a gift of knowing how to turn good realtors into great realtors while focusing on their local markets. Where others followed a more traditional approach to selling, Andres had a different vision which included integrating technology. It is that vision, with the support of his family, that Andres accepted the challenge of launching Sync Brokerage in 2017. Andres has since grown Sync Brokerage into a team of 34 passionate agents achieving nearly $200 million in sales by focusing on his core values of quality, productivity, innovation, and creativity. His highly efficient business model utilizes cloud-based technology which helps his agents achieve their goal of changing client’s lives one transaction at a time. Today, Sync Brokerage is a leader on the industry that utilizes superior technology than is used his competitors and big players in the real estate industry. Reliying upon the world-class leadership provided by Andres, within only the first year of its startup, Sync Brokerage grew to 34 quality agents reaching 200 million dollors in total. 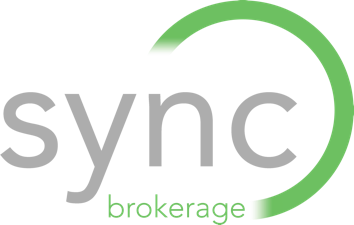 Sync Brokerage sets the industry standard through giving agents unmatched training, technology, and resources that no other company provides. Sync Brokerage has solidified their reputation and now plans to franchise their success. The priority is clear, quality over quantity with every transaction. Adhering to their values and devoting a fierce loyalty to Andres’ initial vision, agents who become a part of Sync will be given the opportunity to branch out and open their own offices. Although Sync Brokerage is a friendly disrupter to the industry, the focus and formula always includes following the same concepts that launched them to the top; low overhead, high productivity, a happy work environment, and helping families with passion. Sync Brokerage Inc. ® 2017 | All Rights Reserved. ©2017 Sync Brokerage Inc. All Rights Reserved. Sync Brokerage Inc®, Sync Brokerage® Sync® and the Sync Brokerage logo are registered service marks owned by Sync Brokerage Inc. Sync Brokerage. fully supports the principles of the Fair Housing Act and the Equal Opportunity Act. Each Office is Independently Operated.